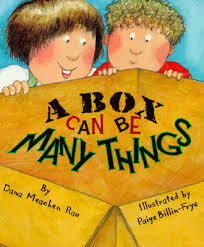 A box is only a box unless someone uses his imagination and creativity to make it into something more. 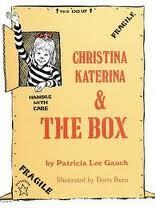 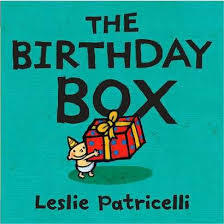 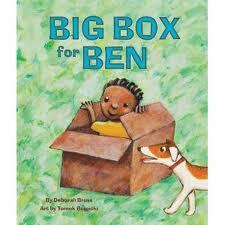 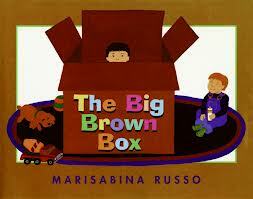 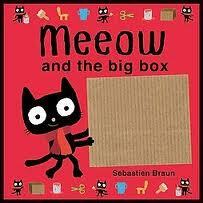 Here are some books where the characters use boxes for all kinds of adventures. 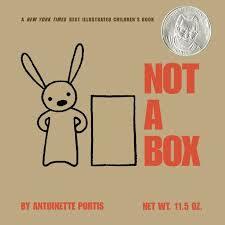 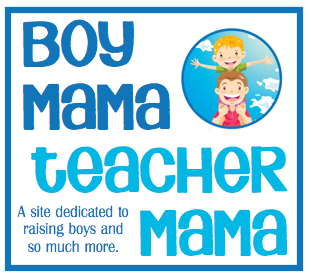 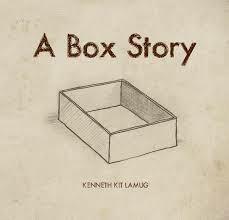 is the story of a small rabbit who shows that a box is only a box unless it is something else like a mountain, a rocket ship, a race car or a…. 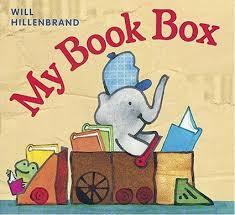 (Preschool-Grade 1) Check out this animation of the book here. 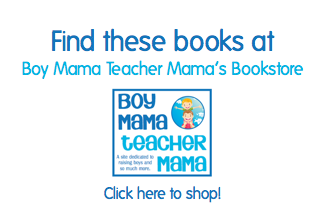 Thank you for sharing these titles, and brief synopises. 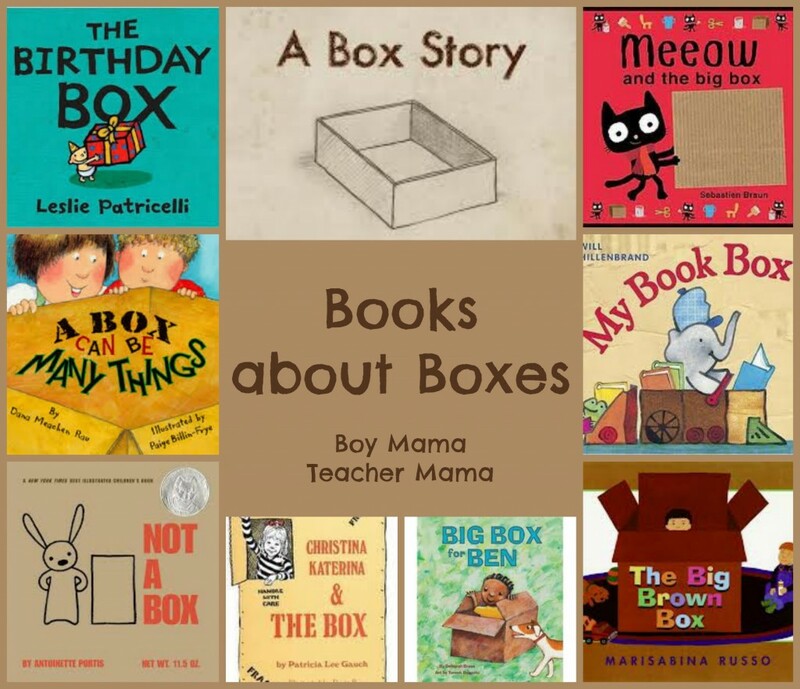 It is so helpful with planning and best of all to give kids exposure to great literature and the opportunity to creatively expand after these readings.